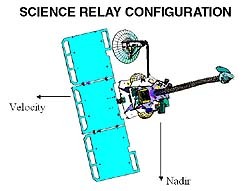 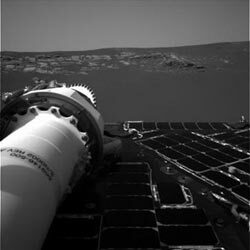 Odyssey is serving as a communications relay station for the twin NASA Mars Exploration Rovers. Odyssey has transmitted 85% of the data from Spirit and Opportunity to Earth and will continue to provide the relay function throughout the rovers' and Odyssey's extended mission. 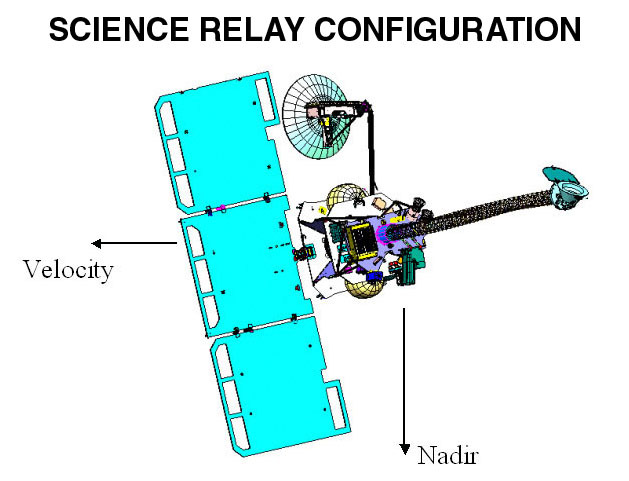 Odyssey will also relay data from future Mars landed missions.